One trap game down, one to go. I dunno. What did we really expect? 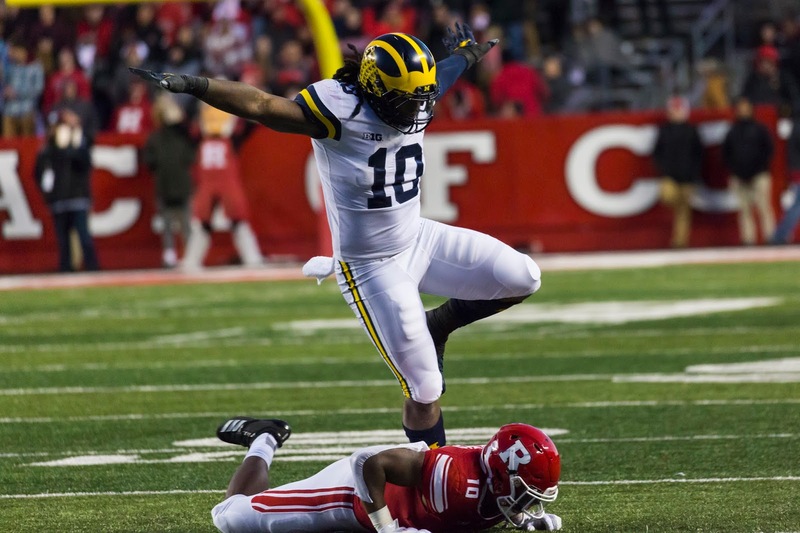 Michigan had just waxed three ranked Big Ten opponents in a row...and they're supposed to get up for 1-8 Rutgers? And not just your garden variety Rutgers, but a bad Rutgers. 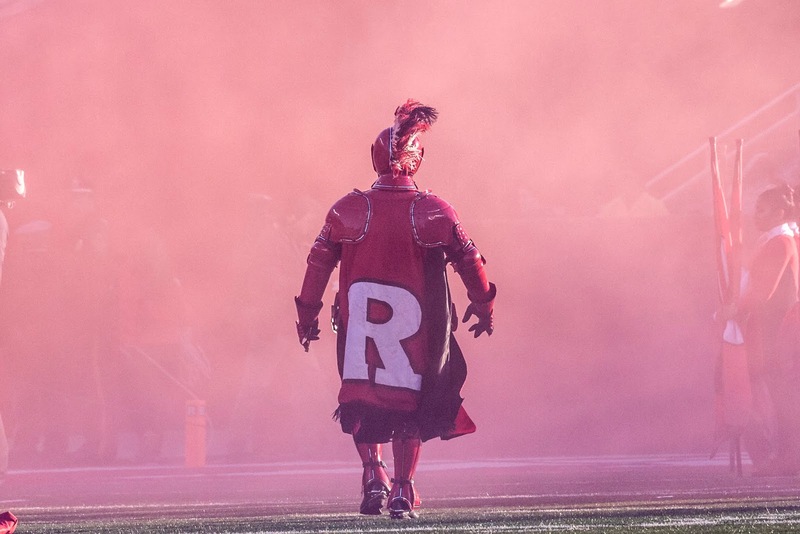 A very bad Rutgers. In terms of trap games, it doesn't get much trappier than that. Look, I know Rutgers ran for 193 yards...the most any team has rushed for against Michigan's #1 ranked defense all season. I know this. 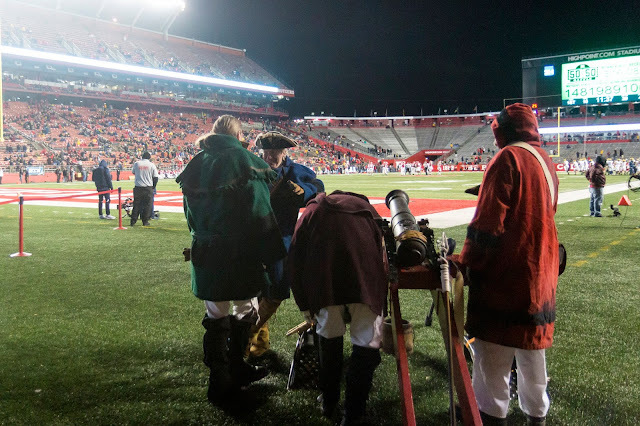 I also know ten of Rutgers' eleven drives ended with a something other than points being scored. 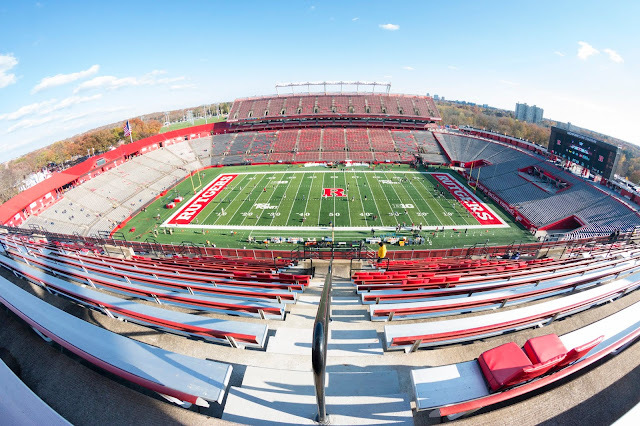 It's easy to get caught up in stats, but what this really comes down to is Rutgers is awful...Michigan just dominated three good opponents in a row...and this was going to be a some sort of a let down game one way or another no matter what. Really the best of the game was avoiding the all-to-common hangover as much as possible. If that was the primary goal yesterday, then Michigan passed with flying colors. 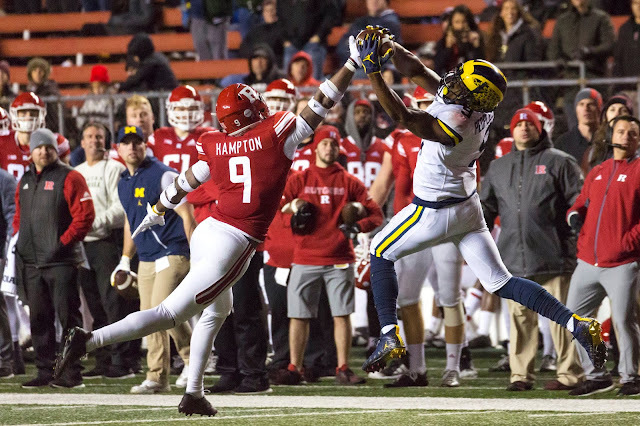 Rutgers dug deep into the playbook numerous times and ran more screens than even they probably should have...but at the end of the game, Michigan's six touchdowns to Rutgers' one was really the only story that will be told of this one-sided matchup. Let's be honest, Michigan not converting the 4th and 1 on their first drive, which to that point had taken 12 plays, 62 yards and 6:11 of game clock...was the first signal to all of us that this probably wasn't going to be the 78-0 bloodshed that 2016 was. Isaih Pacheco's 80-yard touchdown run two drives later to tie the game at 7 was a, well...let's just call it an uncomfortable moment early on in the game. In a game where Michigan was a 40-point favorite...all you can really hope for is to not embarrass yourself and also not to sustain too many bad injuries. We saw Kwity Paye leave the game for some sort of arm issue. Lavert Hill left the game with concussion symptoms and did not return. Other guys that did not play, Josh Metellus dressed but never saw action, he sustained a soft tissue injury last week in practice. And Aubrey Soloman was not dressed after being ill last week. Speaking of injuries...I think Michigan really missed Dylan McCaffrey in this game. Shea played for 3 full quarters and I'd like to think it would've been less had McCaffrey been available. 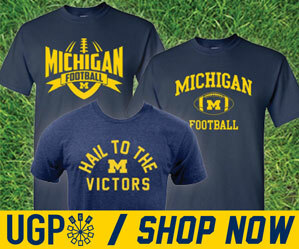 The brisk wind didn't do anyone any favors, yet Shea Patterson had one of his best performances as a Wolverine going 18 of 27 for 260 yards a tossing 3 touchdowns. Yes, it's Rutgers...but I think this performance is another in a trend of Patterson improving along with the rest of this Michigan offense. It's not quite Jake Rudock in 2015 levels of improvement...I do think Rudock had a lower starting point...but Shea is coming into his own quite nicely. And like I said earlier, they key was just keeping him healthy...by my count Michigan only gave up one sack and that was after Joe Milton entered the game. Not to be outdone, Karan Higdon only gained 42 yards in this game, but that was enough to put him over 1000 yards for the season. He's Michigan first 1000 yard rusher since 2012 (Denard Robinson, 1,266 yds) and the first 1000 yard running back since 2011 (Fitzgerald Toussaint, 1,041 yds). Rutgers ended the game with only 59 yards passing...and I'm pretty sure that number was 0 at halftime. That team effort by the entire secondary gets the defensive gameball this week. Michigan did not return a punt yesterday. Quinn Nordin did not attempt a field goal. And Will Hart punted 3 times for an average of 41.7 yards. My special teams game ball goes to Ambry Thomas who's 2 kickoff returns for an average of 24.5 yards were good...but you can see the potential for so much more. His interception late in the game was a nice little cherry on top for a solid game by the defensive sophomore. Shea was kept upright all game and Michigan's stable of backs had open running lanes to traverse all game en route to 453 yards and 42 points. The offensive line play has improved all season and while Don Brown has been gobbling up game balls on here, you can't ignore or diminish the impact Ed Warinner has had on this team this season. The offense truly has been turned around in one offseason.